Coronary calcium scoring is the latest predictive tool, but it's not for everyone. Your blood work is in and, uh oh, your LDL cholesterol remains stubbornly elevated. But your overall risk of heart disease is neither high nor low. You’re in the middle, and you’re on the fence about starting a statin. Now what? A CT scan of your heart might provide the tiebreaking piece of information you and your doctor need to decide whether statin therapy is appropriate. It can help differentiate patients at moderate risk for heart disease into higher or lower risk groups, explains Mary Norine Walsh, MD, immediate past president of the American College of Cardiology (ACC) and medical director of heart failure and cardiac transplantation at St. Vincent Heart Center of Indiana in Indianapolis. The ACC and American Heart Association (AHA) included the scan, called a coronary artery calcium (CAC) test, in updated cholesterol management guidelines published in November 2018. “That piece of information alone can’t help prevent a heart attack or stroke,” she says. It’s the action people take on those results that can make a difference. But testing isn’t universally endorsed. 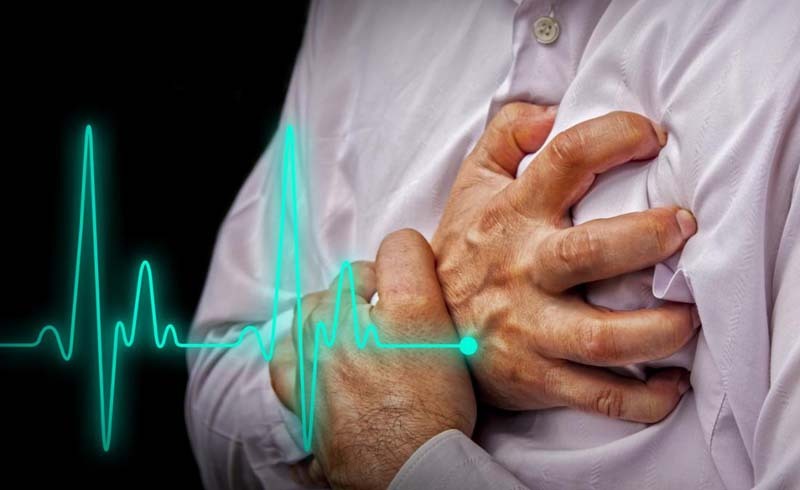 The U.S. Preventive Services Task Force (USPSTF) in July 2018 said current evidence is “insufficient” to weigh the benefits and harms of adding it to traditional risk assessment measures for heart attack and stroke prevention in people without symptoms. What, exactly, is a coronary calcium scan? The test itself is quick and non-invasive. A CT (computed tomography) scan, a type of low-dose X-ray of your coronary arteries, shows “calcified” or hardened plaque that may be present. Left untreated, these fat-and-calcium deposits can raise your risk for having a heart attack. Based on scan results, you’ll get a calcium score. Zero means there’s no identifiable plaque. A score of 100 or more is a tipping point. It signals plaque is present, and statin therapy is generally recommended. The scale itself has no upper end, says Ron Blankstein, MD, president-elect of the Society of Cardiovascular Computed Tomography and a preventive cardiology specialist at Brigham and Women’s Hospital in Boston. He has some patients with scores well over 1,000.
Who should have a coronary calcium test? Coronary calcium testing doesn’t replace traditional risk assessment tools that factor in things like LDL, blood pressure, and smoking. Nearly half of all Americans have at least one of these risks, according to the CDC. But it can help you and your doctor decide whether to start a cholesterol-busting statin drug. Statin drugs are recommended as a preventive therapy if your predicted risk of having a heart attack or stroke in the next 10 years exceeds certain thresholds based on data from population studies. And if your predicted risk is neither high nor low, it's a tough call. Why start a statin now if your arteries are clean as a whistle? That’s why cardiologists now favor a more personalized approach that incorporates individual “risk-enhancing” factors, including the use of coronary calcium scores when the statin/no statin decision isn’t crystal clear. LDL is between 70 and 189 md/dl and 10-year heart disease risk is “intermediate,” but a decision about starting therapy is uncertain. “It’s definitely something we want to use when our risk is kind of in the range where maybe we want to start a statin, maybe we don’t,” says Anthony Pearson, MD, a private practice cardiologist affiliated with St. Luke’s Hospital, in Chesterfield, Missouri. If you’re facing a statin/no statin decision, coronary calcium can help you and your doctor individualize treatment, cardiologists say. Let’s say your calcium score is zero. That suggests your heart disease risk is lower than predicted. You might be able to avoid or delay statin therapy, as long as you don’t smoke, have diabetes, or have a family history of heart disease. In fact, a recent retrospective study of more than 13,600 patients who were followed for almost 10 years found no clinical benefit of starting a statin in patients with zero calcium scores. On the other hand, a score of 100 means “you’re going to benefit a lot” from starting a statin, Dr. Pearson says. Evidence of plaque could even kick-start changes in behavior. “For example, someone who’s smoking may be more motivated to quit,” Dr. Walsh adds. Every time you have a CT scan, you expose yourself to radiation. The dosage is relatively low, according to the USPSTF. But it could be concerning if a patient requires repeated scans. Being reclassified into a high-risk category could pose “psychological harms,” the task force noted. There’s a risk that the results might provide false reassurance. A zero score doesn’t get you off the hook from managing risk factors, for example. Plus, there’s a chance the scan will reveal “incidental findings,” like a nodule on your lung, that may require follow-up scans and procedures. Should I have the test? Coronary calcium scoring is not for people at low risk of heart disease. That includes most young adults. If you’re 20 to 39, the best thing you can do is embrace a heart-healthy lifestyle. Eat your greens, get up and move—you know the drill. Doing these things can reduce risk factors that may lead to future heart disease. It’s also not for high-risk patients. The guidelines call for statin therapy and sometimes other preventive medicines, along with lifestyle improvements, to ward off heart woes. Talk to your doctor about your heart disease risk. You can also estimate it using an online calculator, such as ones offered by the ACC and the National Heart, Lung, and Blood Institute. “Knowing your risk factors is the important first step,” Dr. Walsh says. So why don’t insurers cover the test? 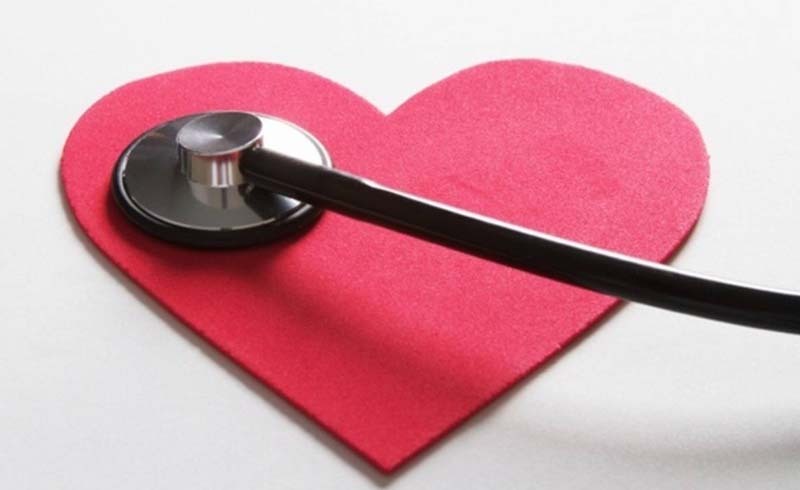 Cathryn Donaldson, communications director at America’s Health Insurance Plans, cited a lack of high-quality data from randomized controlled trials to demonstrate that it improves clinical outcomes and reduces the rate of cardiac “events” such as heart attacks. Without large randomized trials to rely on, AHA/ACC turned to observational studies, which show that calcium scoring can help identify patients who may benefit from preventive treatment.